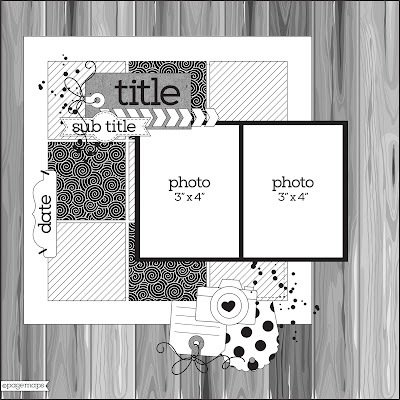 Piali here, today I would like to share a layout based on a PageMaps Sketch. This month we...the Doodlebug DT girls guest designed for PageMaps . I used papers and Sprinkles from Sunkissed collection. Skinny CS stickers were perfect for the title. 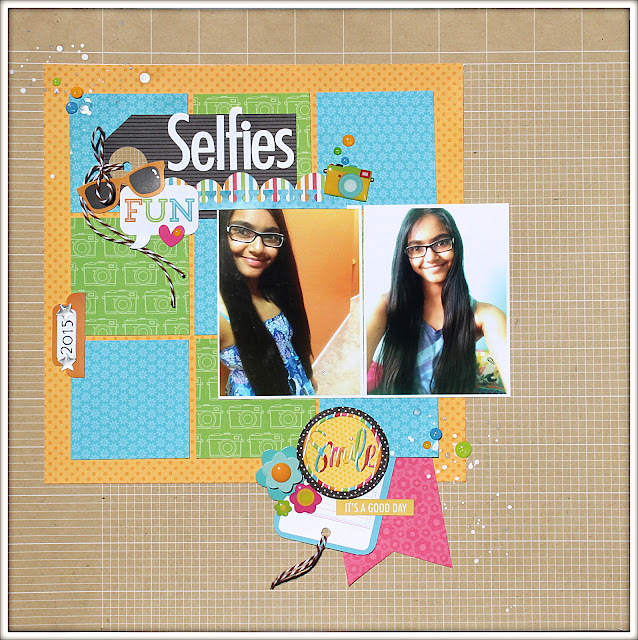 Love how this layout turned out, a simple layout with my daughter's selfies!!! I used stickers, sprinkles and twine to embellish the page. Loving the colours! Fabulous take on the sketch!